Affording Justice is a new style of law practice. 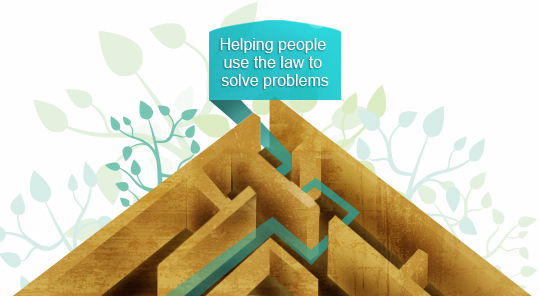 Our vision is a society where everyone can use the law to solve problems and achieve just results at an affordable cost. We specialise in finding efficient and cost effective solutions for every day legal problems. Contact us now for help to solve your problem. How do you use the law to solve this problem? What help can you get to handle this yourself? Writing documents and letters and helping you to represent yourself. What if you need a lawyer to represent you?